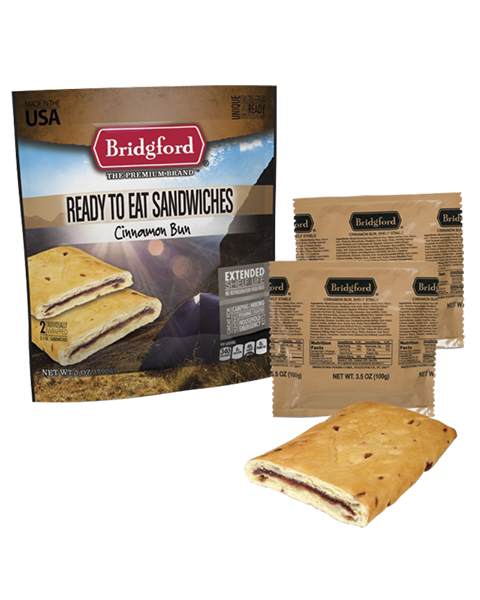 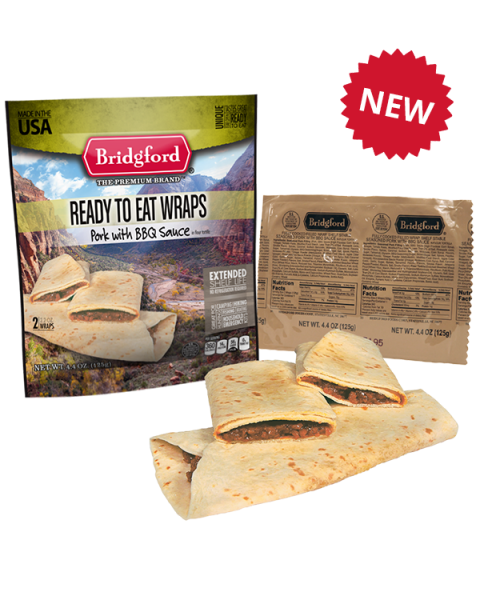 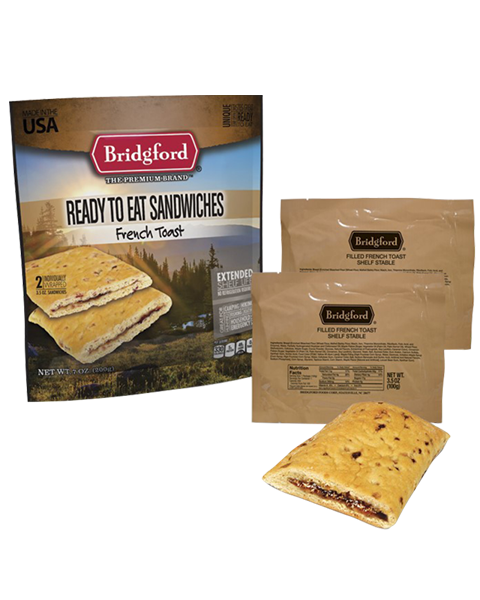 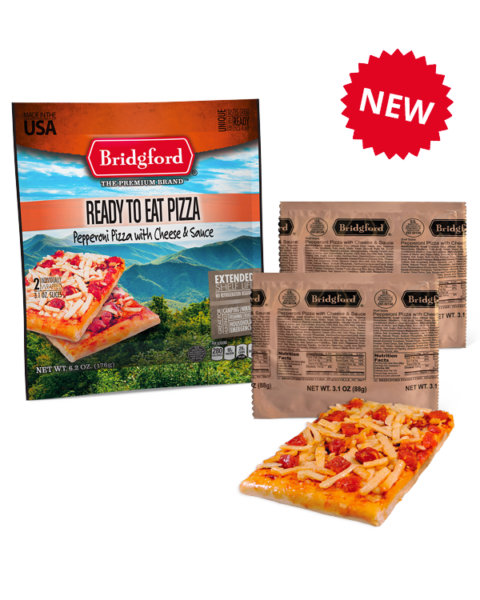 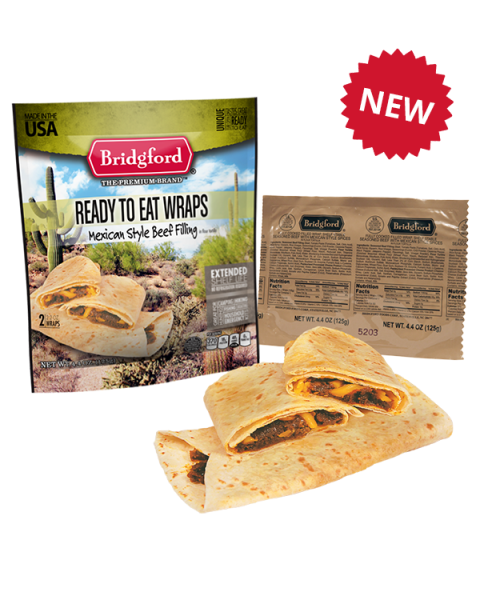 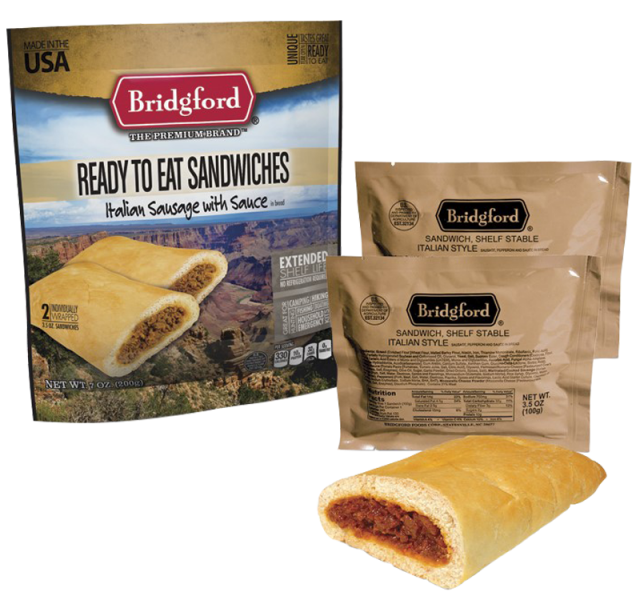 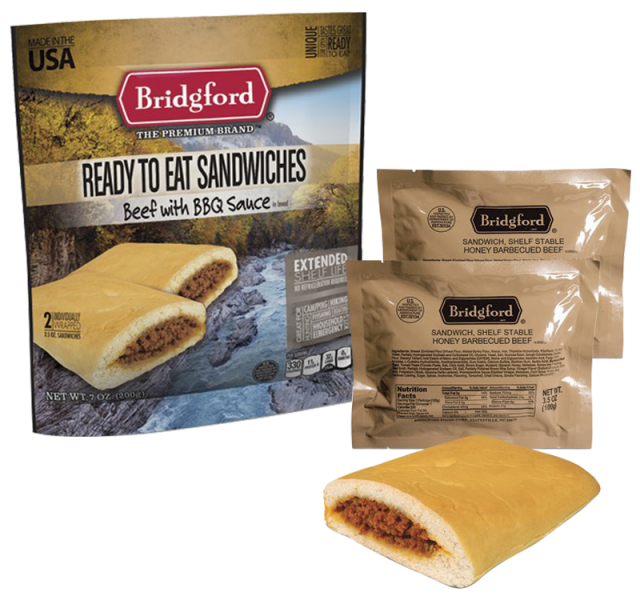 Bridgford Ready to Eat Sandwiches provide an inexpensive meal solution for backpacking, camping, hunting, hiking, fishing, and boating as well as for Home Emergency Preparedness. 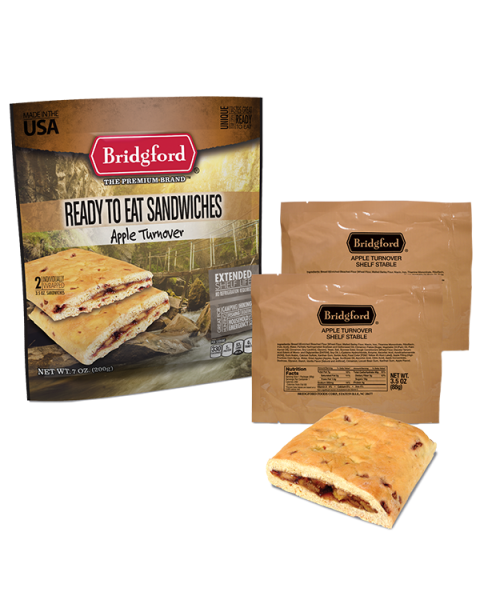 Each “On the Go Pack” consists of two sandwiches. 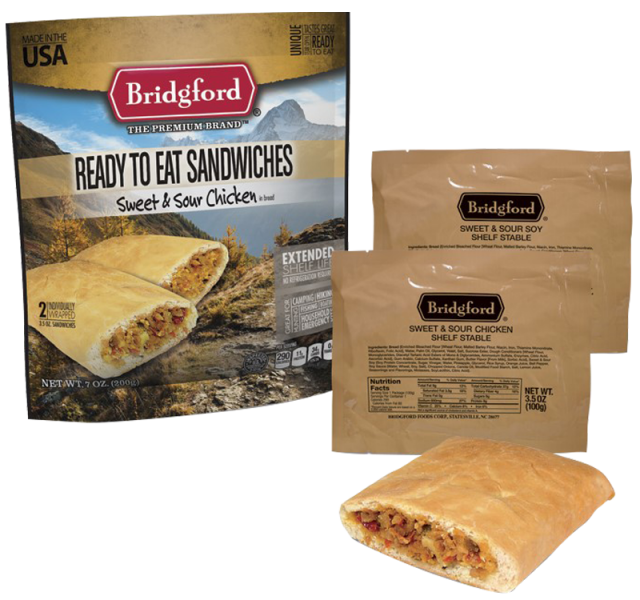 Choose from six great-tasting flavor choices, all approved and used by the United States Military.